Visit our OFFERS Page now! Top Places to Visit in Kasaragod, Kerala. 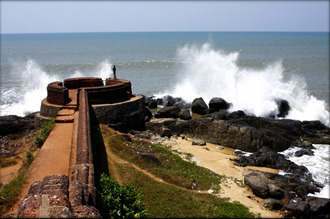 Bekal Fort , is the biggest fort in Kerala,a critical element of this stronghold is the water-tank with its trip of steps. 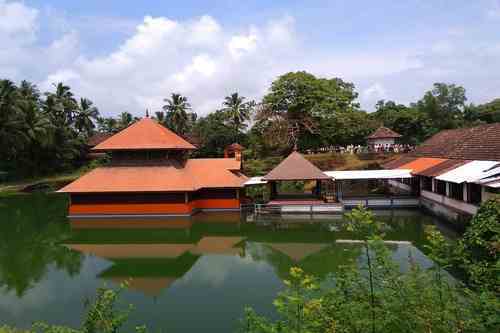 Ananthapadmanabhaswamy Temple or Anantha Lake Temple is a Hindu sanctuary worked amidst a lake in the little town of Ananthapura. 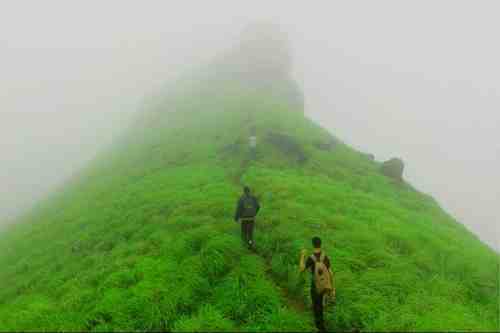 Ranipuram is a slope station in the Indian province of Kerala.Ranipuram slopes are secured with prairies, sholas and lavish evergreen storm woods vegetation. 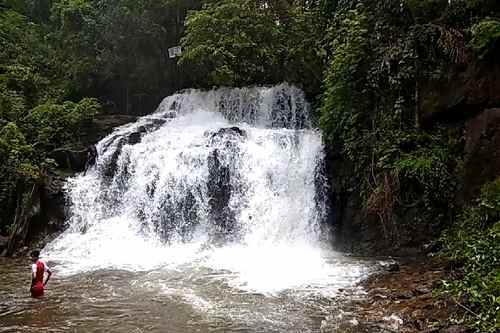 Cheemeni waterfall is situated in Cheemeni,Kasaragod. One of the famous tourist attractions in Kasaragod. Wayanad implies the place where there is paddy fields in Malayalam. Wayanad is one of the greenest spots to visit in Kerala. Improved with virtuous magnificence, quiet climate and rich culture, Wayanad is an ideal blend of nature and man-made legacy. All things considered, the place is well known for its extravagance in societies, conventions and inborn legacy. Little, anonymous cascades, that line the city indiscriminately, add to the place's appeal. Best time to visit: October to May; experience fans should visit amid the storm a very long time of July and August to appreciate the advantages of trekking and other enterprise exercises. Closest plane terminal: Karipur International Airport at Calicut is just 95 km away. Nearest railroad station: Kozhikode Railway Station, which is 72 km a long way from Wayanad. Our customer relationship manager will contact you soon! we have already received your requirements - One of our representative will get in touch with you for verification process shortly. Houseboats complement Kerala's backwater beauty and are an inseparable part of it. Bringing a wide range of meaningful packages and opening a gateway to this enticing tourism platform, KeralaBoatstay is becoming the most trusted partner in this field.